Use the Memory Book Finder to locate Scripture memory book(s) for you or your family. 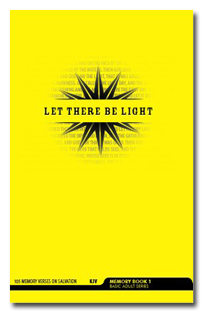 Our Scripture memory books organize verses by topic and include devotional material and/or verse commentary. Select an age range or topic below to display a list of relevant memory books.